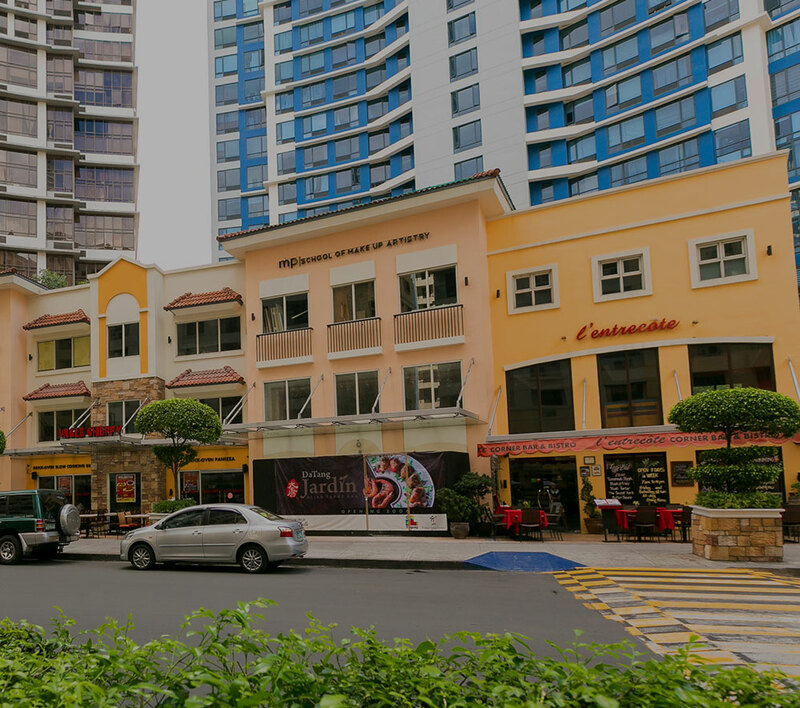 Megaworld’s subsidiary, Global Estate Resorts Inc. (GERI), the country’s biggest developer of integrated tourism estates, posted a net income of P209-million in the first quarter of 2016, up 50.84% from P139-million of the same period the previous year. Consolidated revenues for the first three months of 2016 amounted to P1.46-billion, posting a growth of 65.23% from P885-million during the same period in 2015, as residential sales and hotel income soared to remarkable levels. “The start of the year has been impressive thus far and we look forward to the rest of 2016 as we see a continuing momentum in our growth until year-end,” says Monica Salomon, president, GERI. Real estate sales more than doubled year-on-year, soaring 102.79% to P1.12-billion in 1Q 2016 from P554-million compared to the same period in 2015. This is attributed to strong residential sales in various residential projects, particularly in Boracay Newcoast in Aklan, Sta. Barbara Heights in Iloilo, Twin Lakes in Tagaytay, Southwoods City in Cavite-Laguna, and Alabang West in Las Pinas City. “Our goal is to expand to other key growth areas around the country, capitalizing on our strategic and scalable land bank all over the Philippines, ” explains Salomon. GERI presently has five (5) integrated leisure and tourism estate developments across the country covering around 2,146 hectares of land. These are Boracay Newcoast in Boracay Island, Aklan (150 hectares); Twin Lakes in Laurel, Batangas near Tagaytay (1,200 hectares); Southwoods City on the boundaries of Carmona, Cavite, and Biñan, Laguna (561 hectares); Sta. Barbara Heights in Sta. Barbara, Iloilo (173 hectares); and Alabang West in Las Piñas (62 hectares).